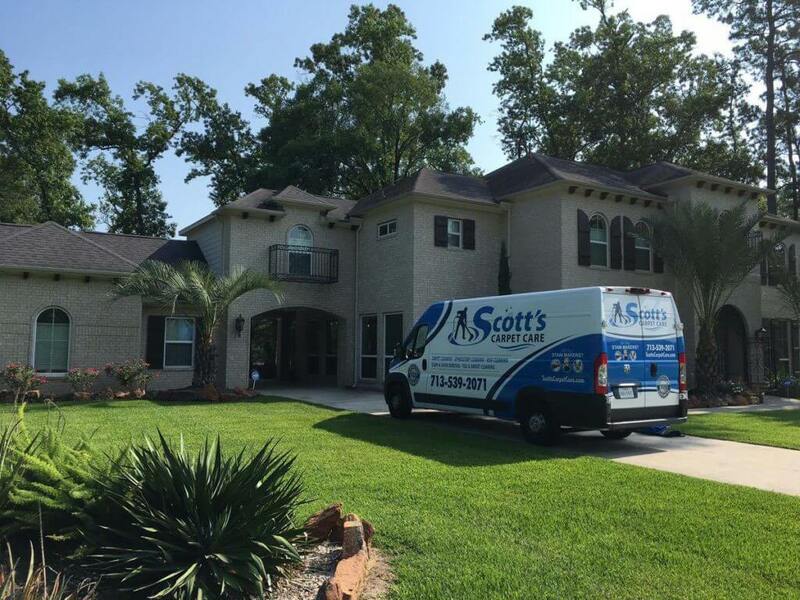 Scott's Carpet Care is a local family owned carpet cleaning business serving Atascocita, Aldine, Bellaire, Crosby, Huffman, Humble, Houston, Kingwood, New Caney, Pasadena, South Houston, Spring, The Woodlands, Tomball, West University Place and surrounding communities. We provide a top rated cleaning service and believe in old fashioned customer service. We stand behind our work and our craftsmanship. When you think of cleaning, craftsmanship may be the last word that comes to mind. We're constantly re-investing into education, newer cleaning technology, and most importantly - into our community. We have a deep understanding that without our wonderful clients, there would be no us. We're committed to providing the very best service you can find because through our cleaning services we are not only providing better looking textiles, but we are providing improved health. Our cleaning services reduce the amount of germs, allergens, and pollutants in your home or business and we take that very seriously. We offer 100% free estimates and we provide residential and commercial textile cleaning services. When you need the best carpet cleaning in Humble TX we are the right company to call. We understand you have many choices when it comes to choosing a carpet cleaning company but we truly feel like we are different from any company out there. 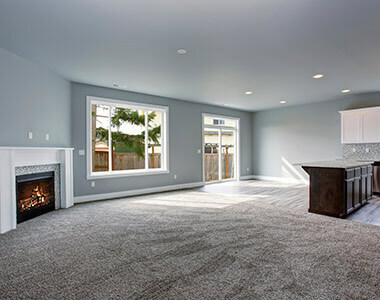 We've spent years refining our carpet cleaning process so that we can provide the best carpet cleaning in Humble TX, and we want you to have a great experience as well. Upholstery is one of those items in our home that become neglected really easily and they're often one of the most "abused" items in our home as well. 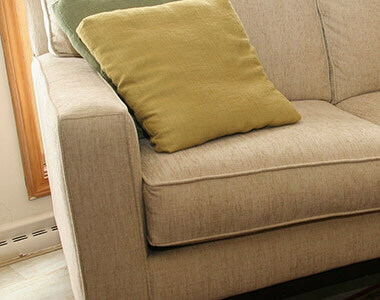 Everything from popcorn spills to drink and soda spills, many couches and other upholstery see a lot of activity. Many people don't even know that your upholstery and furniture can be cleaned which will leave your upholstery fresh clean and revived. We all love our furry loved ones and most people consider them family - we certainly do. As with any family member they can be particularly messy and at times can leave non-enjoyable presents from time to time. Sometimes these messes can be cleaned up by you and other times you need professional care to deal with the issue(s). 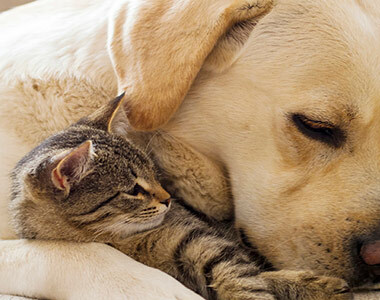 We offer two pet odor and stain removal processes to deal with these small messes. We've all done it, we've spent a good portion of our day or even a weekend on our hands and knees scrubbing grout lines with a bucket of cleaning solution and brush. It is likely that the results worked out pretty well however you notice that just after a few weeks the grout lines are starting to get dirty again. 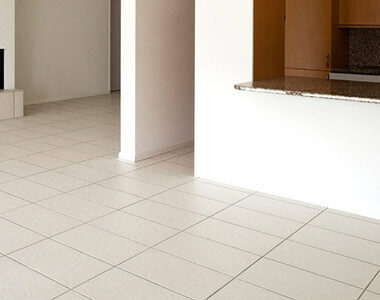 Save your back, knees, and your time and let us show you what our tile and grout cleaning services can do. Growing up my father had a janitorial cleaning company and I learned to clean commercial carpet at a young age. I'm confident in saying that I've seen it all from unusual carpet problems to every spot and stain imaginable. In 2014 I made the decision to take the decades of knowledge I gained along with my passion for superior customer service and start my own company. Everyone on our staff shares that same passion for superior customer service as I do, and we are constantly attending industry events and training to make sure we're providing the best cleaning service possible. We urge you to navigate around our site to learn about our services and to read our reviews. We promise that you'll be absolutely thrilled with our service. From the initial phone call to after we pull out of the driveway our main goal is to make sure you're completely satisfied. If for some reason you are unsatisfied, we'll happily return free of charge and address any issues that you may have. We aim to build a life long relationship with everyone we have the pleasure of serving and we want you to be confident in referring us to family and friends.